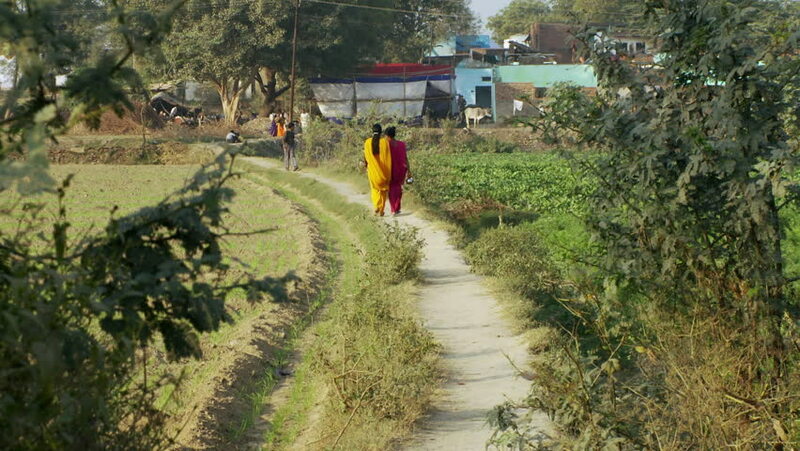 Agra, India - CIRCA 2013 - Two women walk down dirt path in bright colored saris. 4k00:10UBUD, INDONESIA - JULY 13, 2017: Tourists explore rice terraces at Tagallalang in Bali on July 13, 2017 in Indonesia. 4k00:07Auron, France - 07 15 2018: AURON, FRANCE - JULY 15, 2018: Moto trial dirt bike rider makes a large climb at the Auron Championnat de France de Trial.